Are you looking for a dimmable downlight LED 15W? 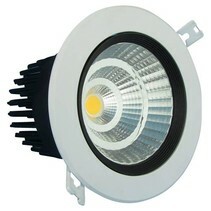 Look at this downlight recessed 15W LED 120° driverless! 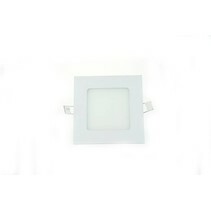 Does this downlight recessed 15W LED 120° driverless for bathroom fit in your interior? Continue reading then! 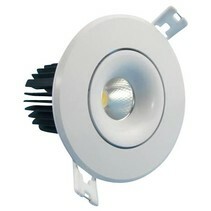 This downlight recessed 15W LED 120° driverless is made with Epistar chips. Epistar is a Taiwanese producer of LED chips and is known for its good quality. 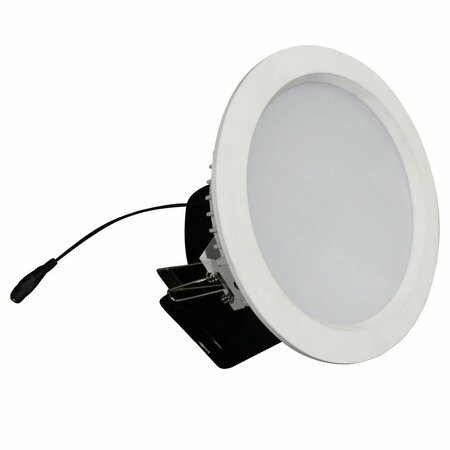 This driverless downlight is immediately connected to 220V. No tampering anymore with defect drivers or no extra consumption of these. There are also less components which can become defective so you only have advantages. In addition, this LED downlight is standard dimmable. The light beam is 120° and this makes it suitable as general or indirect lighting. 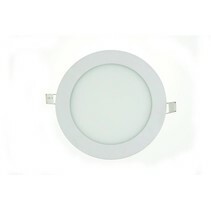 This LED recessed downlight is especially interesting as shop lighting, hotel lighting and restaurant lighting. Concerning the color temperature, you can choose between warm white, normal white and cold white. Warm white is the most common color of halogen spots and is also used in house lighting. Normal white is mostly used as showroom lighting or warehouse lighting. Cold white is a white LED and is also used as warehouse lighting and is the less cosy light. Besides the fact that this downlight recessed 15W LED 120° driverless is nice and easy to install, there are more reasons to buy it at My Planet LED. You can order easyly and quickly with us. 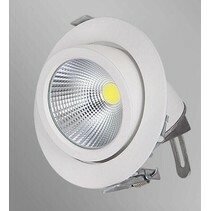 Do you hesitate about this downlight recessed 15W LED 120° driverless? No problem! You can use our 14 days return policy. This allows you to see if it's nice in your interior. And of course, My Planet LED has an excellent service. Do you have more questions? Contact us by phone (+32) 57 466 866 or by mail (info@myplanetled.com) in order to obtain more information about this downlight recessed 15W LED 120° driverless.